His campaign was vitriolic, sometimes acrimonious. He was labeled a racist, a bigot, anti-Mexican, anti-immigrant, anti-Muslim. 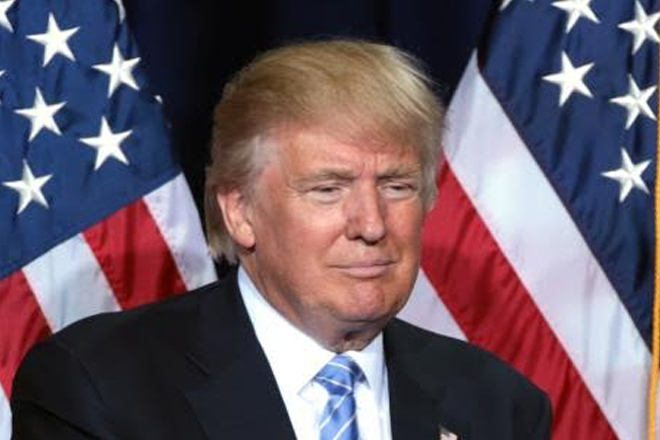 Despite this, Republican candidate Donald Trump was on Tuesday elected the 45th president of the United States, defying the polls and popular media hype that favoured his Democratic rival Hillary Clinton. “Now it’s time for America to bind the wounds of division, we have to get together. To all Republicans and Democrats and independents across this nation, I say it’s time for us to come together as one united people,” Trump said in his victory speech in the early hours of Wednesday morning.